In today’s Mini Reviews post, I discuss Louisa Morgan’s A SECRET HISTORY OF WITCHES, Helen Harper’s SLOUCH WITCH, and A DISCOVERY OF WITCHES by Deborah Harkness. 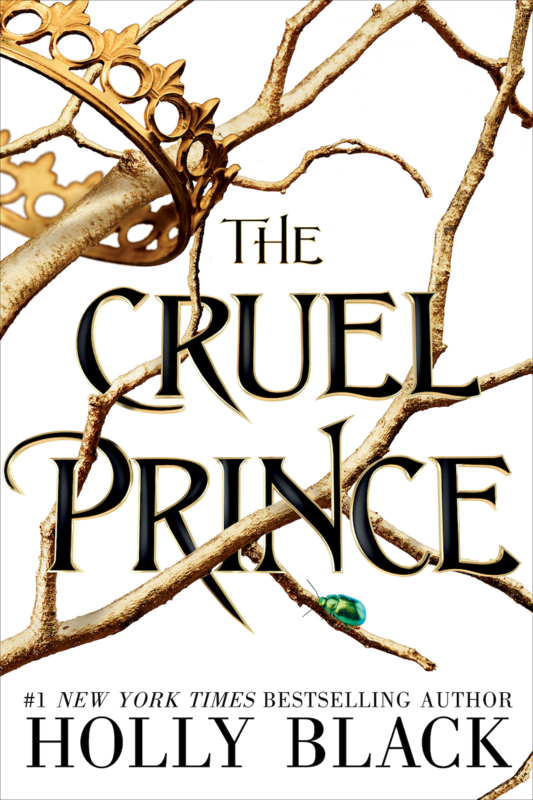 Brimming with heart-stopping action, court intrigue, and characters you love and hate in equal measure, THE CRUEL PRINCE is Holly Black at her finest. 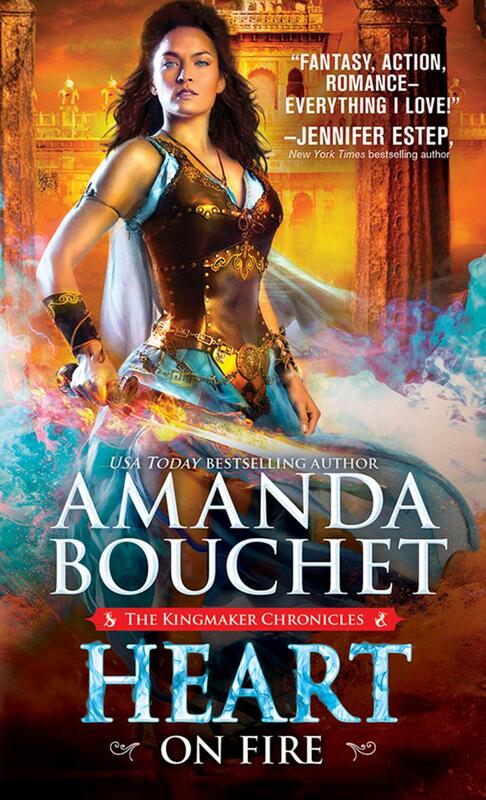 Kingmaker Cat Fisa and her warrior husband Griffin are back for one final battle in HEART ON FIRE, the last volume in a Greek mythology-insipred fantasy romance saga. 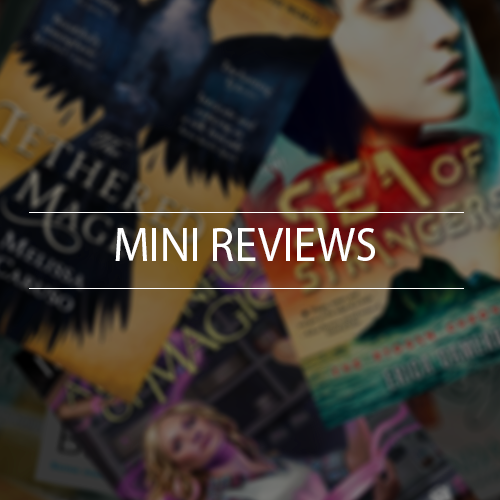 In today’s Mini Reviews post, I discuss Melissa Caruso’s THE TETHERED MAGE, Irene Radford’s A SPOONFUL OF MAGIC, and SEA OF STRANGERS by Erica Cameron. Book lover, librarian, and incorrigible fan of feisty heroines.